AlienLabs has landed at the March and Ash flower bar! 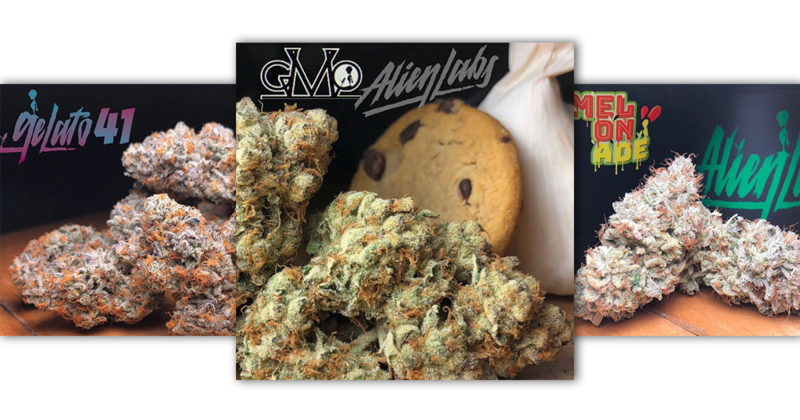 Meet one of the highest demand top-shelf herb growers in Northern California, the award-winning AlienLabs. 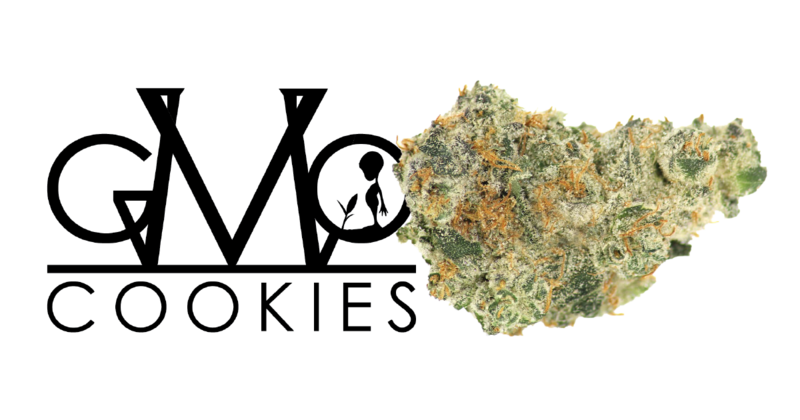 These aliens specialize in high quality and exotic strains that are sure to take you for a space trip. If you find yourself in a situation to get Gelato 41, Garlic Cookies aka GMO, or Melonade, you won’t be able to wait for long. A child of Sunset Sherbert x Thin Mint Cookies, this power house strain offers an intense blend of hazelnut cream and gas. Shop Gelato 41 on our online store now! This Sativa-dominant hybrid has won plenty of awards, surely for its color, full-looking buds, incredible flavors, and unique aromas. Get a mix of less citrus sweet candy smell and more tart melon with Melonade. 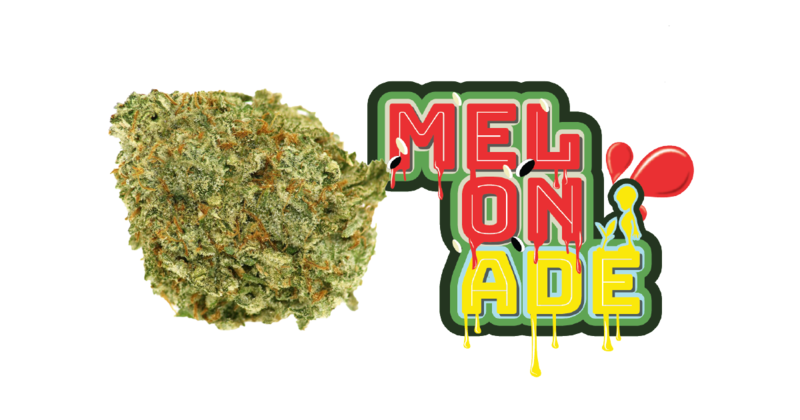 Shop Melonade on our online store now! This Indica-dominant hybrid (90/10), borrowing the features and effects of its parents Chemdawg and Girl Scout Cookies, it may likely be a candidate for your new favorite strain. A sharp diesel fuel flavor coupled with strong brain and body effects mimic the strain's Chemdawg genetics. The GSC genetics give a sweet, earthy cookie-kush taste while being known to offer patients a sincere relief in terms of symptoms associated with chronic pain, nausea and loss of appetite. Shop Garlic Cookies (GMO) on our online store now! Which of these will be your new favorite AlienLabs strain? Find out more at our online store.